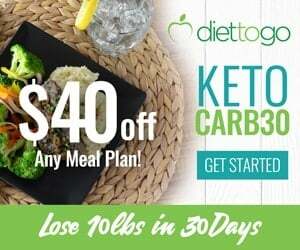 One of the easiest and most nutritious drinks you can make for your keto diet is smoothie because of the ease in the cooking process and the variety you can have. 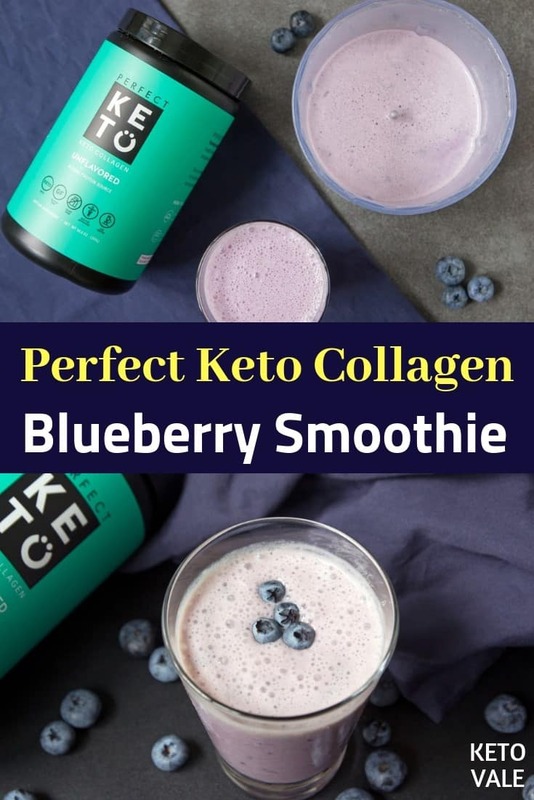 Today we are sharing with you a light keto smoothie recipe with blueberries and collagen. This smoothie can be a good option for a quick breakfast or midday snack or you can drink it as a delicious dessert. 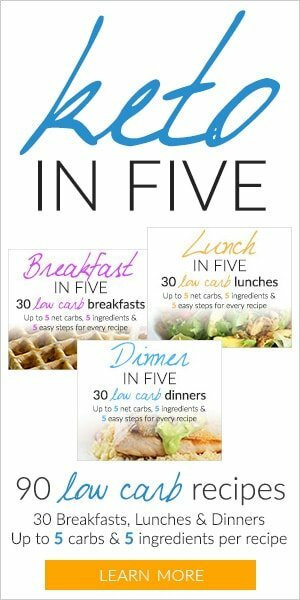 It only takes 5 minutes to prepare. 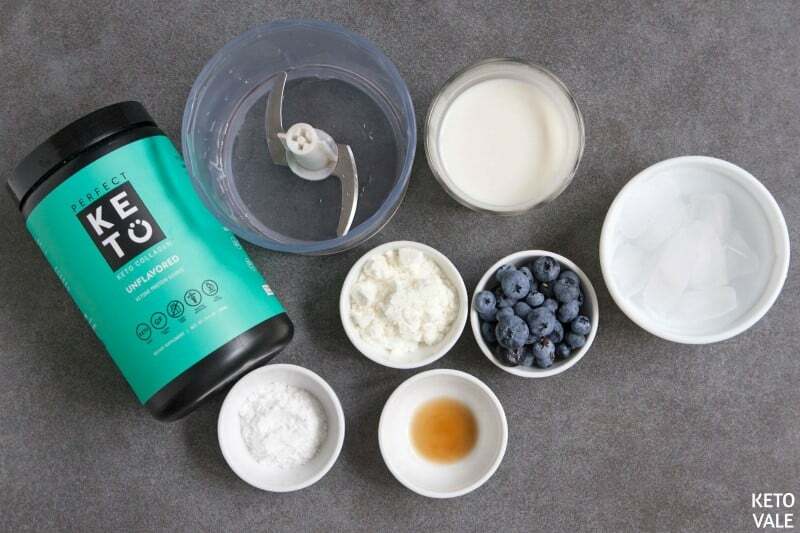 The special must-have ingredient in this smoothie is the keto collagen powder. 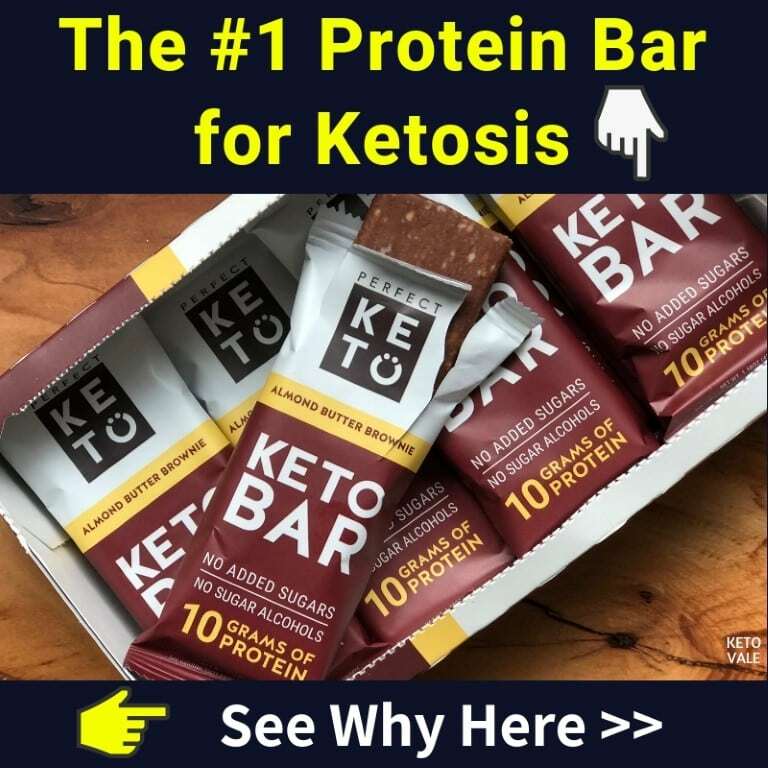 It is a keto-friendly protein powder that is necessary for your body to restore your body’s collagen levels and nourish your skin and hair from the inside out. As we age, our bodies lose its ability to produce its own collagen which is why the skin becomes drier and rougher. 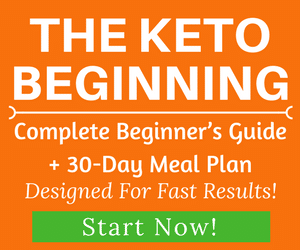 It’s crucial to give the body what it needs to maintain its vitality and optimal health. 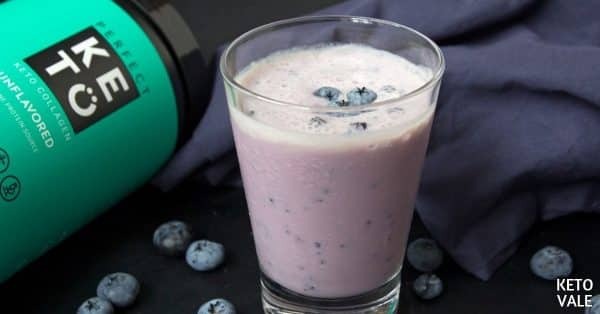 Other ingredients in this drink are blueberries (can be fresh or frozen), almond milk and erythritol for sweetening as needed. Adding some ice cubes to make the drink fresh. Experiment with other flavors, for example, you can add mint for freshness or put cocoa powder to make it chocolatey. Bon Appetit! 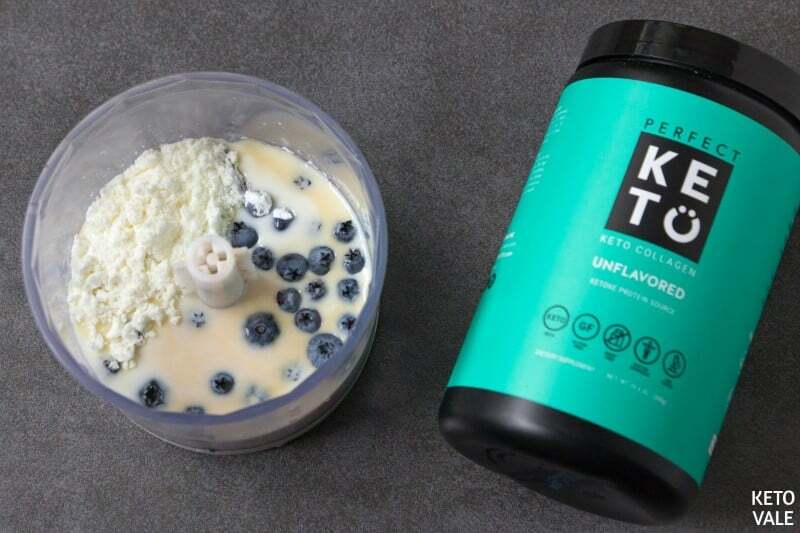 In a blender, add blueberries, almond milk, vanilla extract, erythritol, and Keto Collagen (we use Perfect Keto’s Unflavored Collagen). Blend for 1 minute. Add a few ice cubes in and blend until smooth. 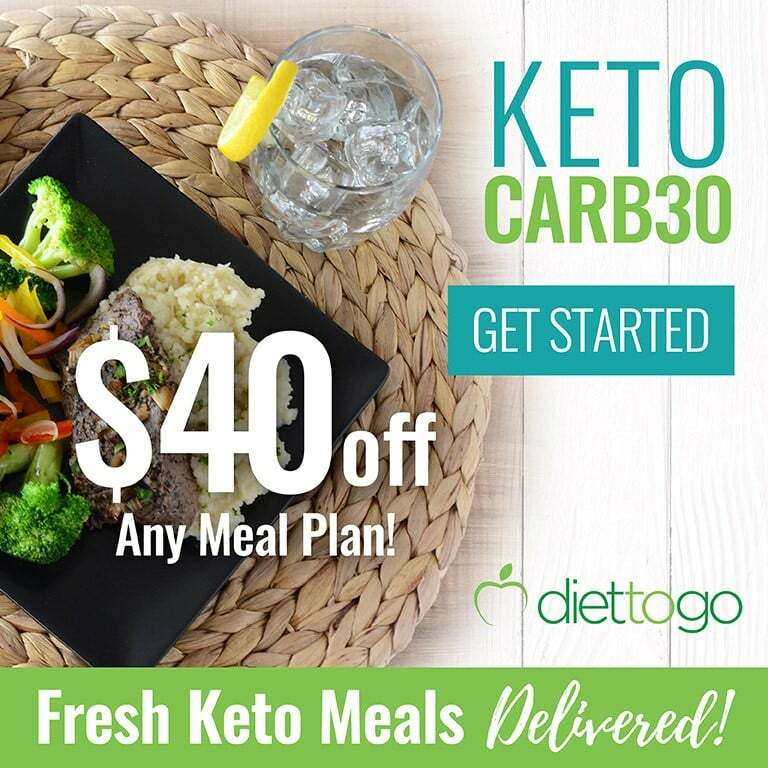 Transfer to a glass and serve! 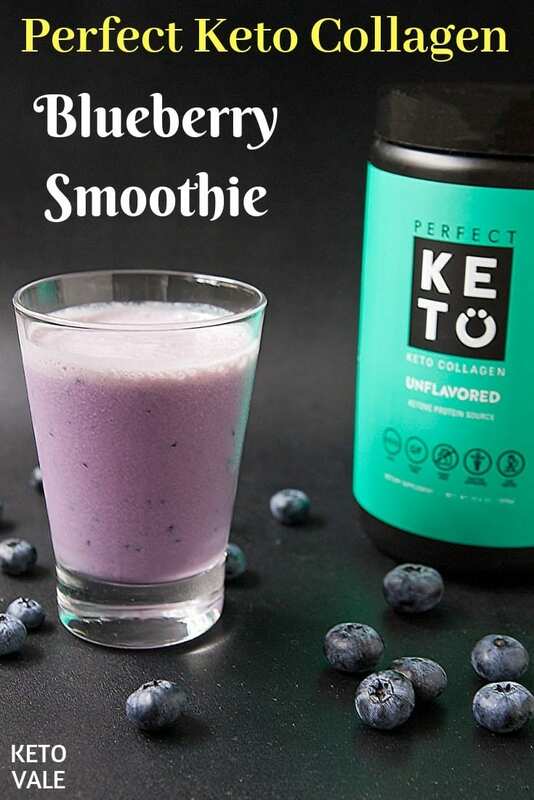 Blend almond milk, blueberries, erythritol, Perfect Keto Unflavored Keto Collagen and vanilla extract for 1 minute. Add ice cubes and blend until completely smooth. Pour into the glass and serve!